Kenneth Jones is a PGA Professional with 26 years experience in the golf industry. As the Director of the PGA Golf Management Program at Campbell University, he is responsible for the educational and career development of over 130 students. He has witnessed more than 250 students successfully graduate from the program and secure employment in the golf business. Since the fall of 2009 he has also served as the General Manager of the University-owned golf facility, Keith Hills Golf Club. He and the team of PGA Golf Management faculty and student professionals have grown club revenues, rounds, and memberships in each of the last three years. 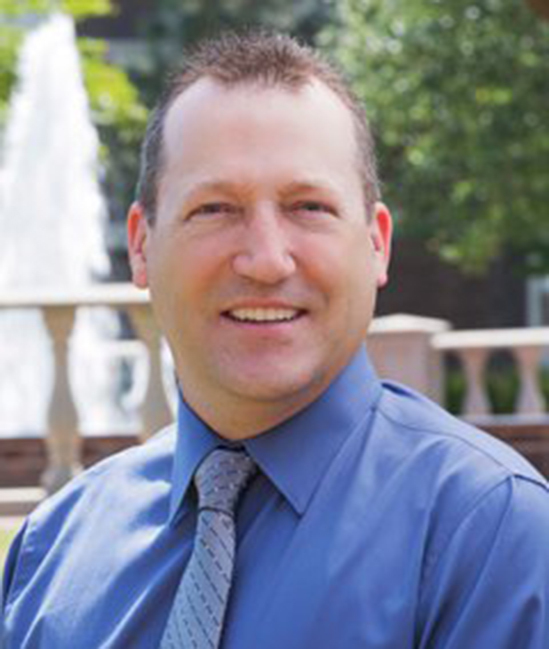 Ken graduated from Ferris State University (MI) with a BS in Marketing with a Major in PGA Golf Management and he completed a Masters of Business Administration (MBA) at Campbell University. In addition to the PGA Golf Management classes he instructs, he also teaches Principles of Management and Human Resource Management classes for the Lundy-Fetterman School of Business at Campbell University.